Occasion: RV shopping. After our last tent camping trip, we started to think about getting an RV, so we went to an RV dealer north of Baltimore to check them out. The RV dealer was near White Marsh, which was the perfect opportunity to finally visit Red Brick Station. 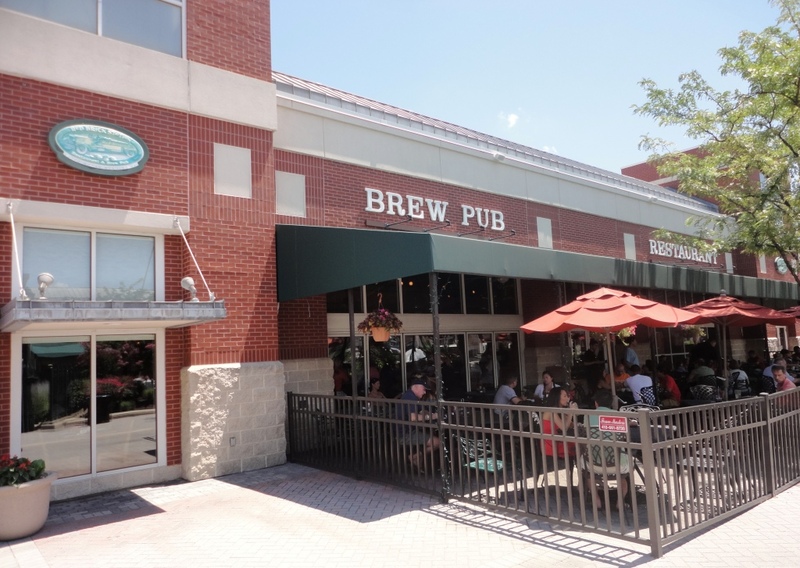 I’ve enjoyed their beer at beer festivals, but never had the chance to visit the brewpub. I was most impressed with: The session beers. We went to Red Brick Station for lunch, so I was glad they offered several lower-alcohol brews on the beer menu. The food and service were good too. This will be a must-stop if I’m ever shopping around White Marsh again!